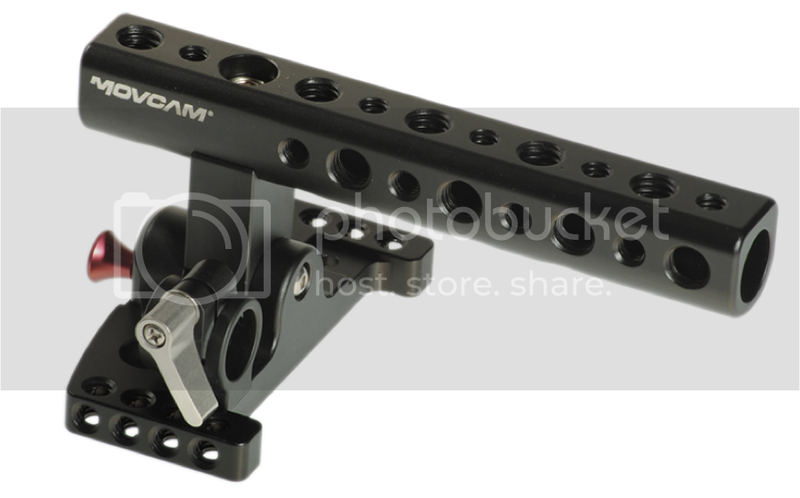 The upper handgrip is designed, made specifically for KineRAW-MINI by Movcam. It is one of components of KineKIT. The upper handgrip is foldable so that it is easy for packing and does not block the view when shooting.